CALLING ALL DOG LOVERS!! 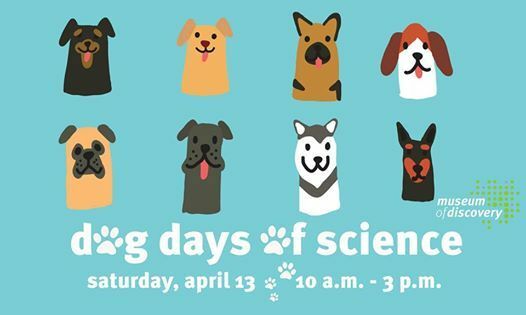 The Museum of Discovery has gone to the dogs…at least for a day. We’ll explore the canine family and explore doggo superpowers such as detecting diseases, search and rescue, therapy as well as police and military service! Oh yeah! You will also get to meet DOGS!! 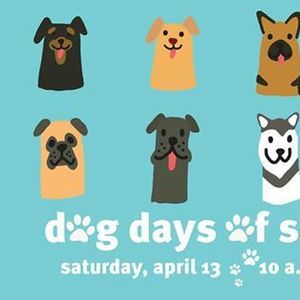 We do ask that you leave your dogs at home as we will have plenty of featured dogs for you to meet. Can’t get enough of dogs? Check out our summer camp called “Ruff Academy” for ages 6-8 during the week of July 29 through August 2. 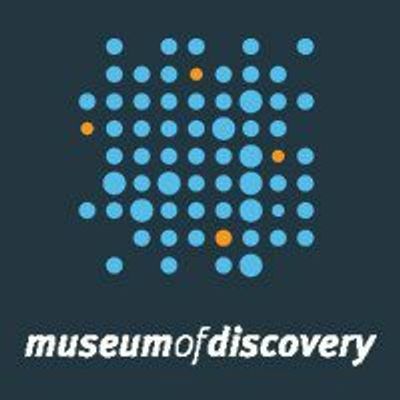 Learn more at https://museumofdiscovery.org/summer-camps/.